An online retailer of industrial plastics supplied directly to engineers in the UK and across the world. 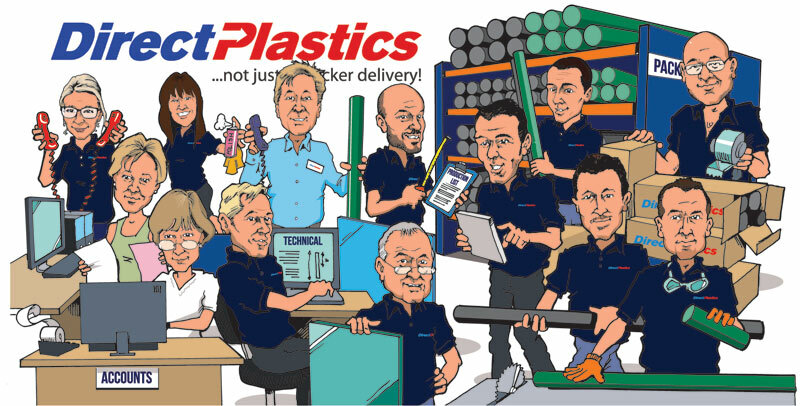 Managing Direct Plastics’ e-newsletter campaign and produce graphics, copy and caricatures. On an active database of over 20,000 contacts, we consistently achieve over 27% opens and 8% click throughs to Direct Plastics’ websites. Over the past 12 months, our e-marketing campaign has delivered around 13,000 new enquiries for the company.